As an employer, defence has a moral and legal duty of care for our personnel. But we also recognise a responsibility that extends beyond that, as articulated in the Armed Forces Covenant, that those who serve or have served, and their families, should be treated fairly. 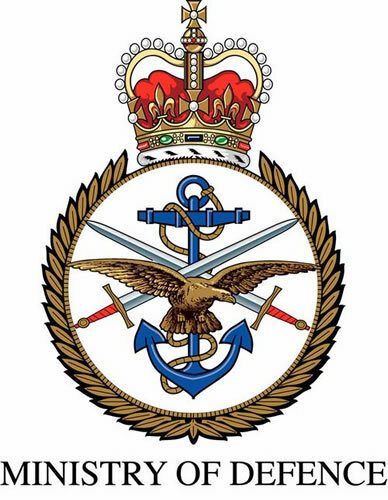 We should create and maintain an environment that does not tolerate domestic abuse and raises awareness of defence’s domestic abuse and related policies as well as the sources of help available to those experiencing, or exposed to, domestic abuse within the defence community. This strategy recognises the importance of being an employer that demonstrates that it is aware of domestic abuse and acknowledges that it may be an issue faced by its people, and so in turn provides support that ensures staff are aware of the help available, all of which can help to reduce fear that often prevents the survivor to seek help and support. Practical action and support will be provided to these groups in differing ways to reflect different employment models and demands. Follow this link to the report and for more information.